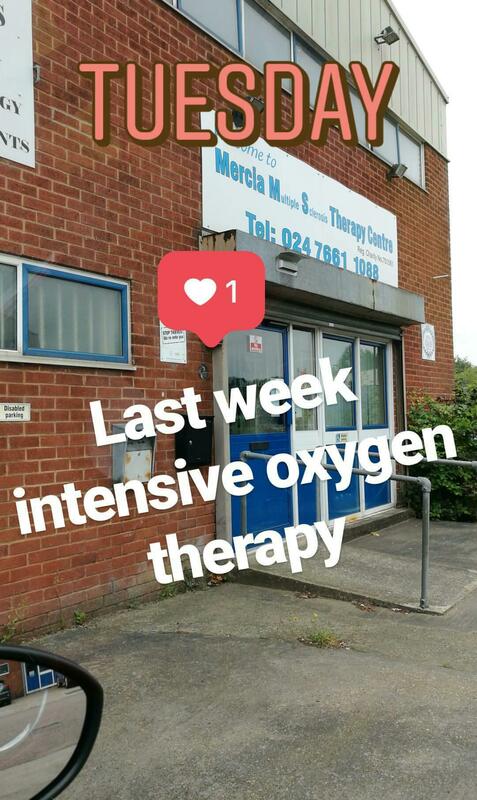 25th July 2017 Oxygen Therapy #15 – Living life the MegaSpecial way! I meant to ask you how it went hun! Makes me feel really sleepy as well! 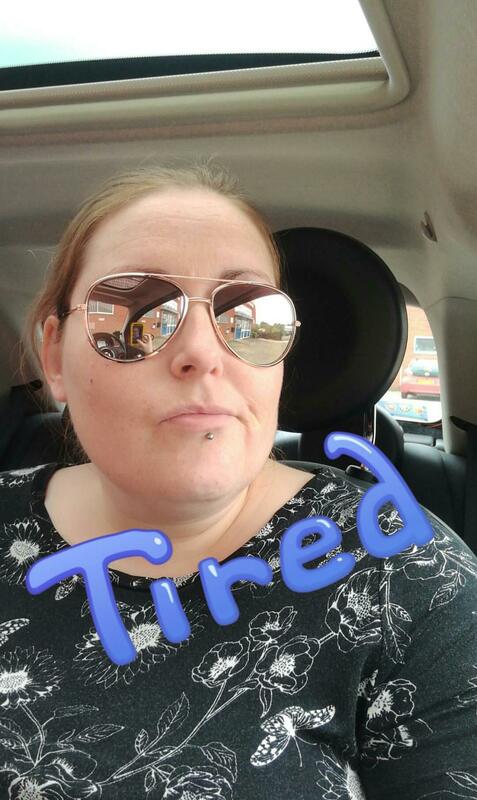 I have found now that I can only read for about half of the session then I meditate a little and just sit with my eyes closed, occasionally having a little snooze! 2??? 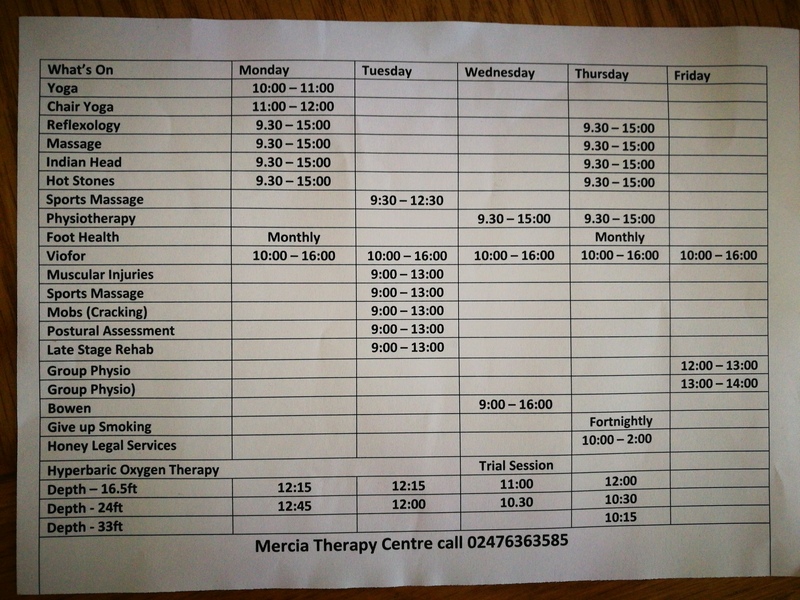 The place I go to, you only have one, one hour session per day.